The HTC One is a new smartphone with an “UltraPixel” camera and a 28mm (eq.) f/2 lens. Featuring a 1/3-type sensor with a pixel pitch of 2 microns, the camera module within the HTC One offers substantially better sensitivity than most camera phones, while the bright lens comes with optical image stabilisation to help users achieve blur-free shots at marginal shutter speeds. An intelligent flash, a Full HD, 468ppi 4.7” screen and 1080p HDR video recording capabilities round off the features list from the photographer’s point of view. 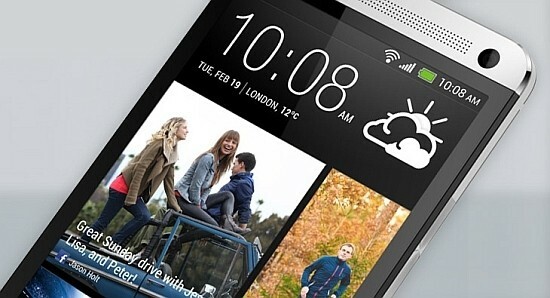 The new HTC One will be available globally through more than 185 mobile operators and major retailers in more than 80 regions and countries beginning in March. To enable this innovative camera experience, HTC developed a custom camera that includes a best-in-class f/2.0 aperture lens and a breakthrough sensor with UltraPixels that gather 300 percent more light than traditional smartphone camera sensors. This new approach also delivers astounding low-light performance and a variety of other improvements to photos and videos. In addition, the perfect self-portrait or video is just a tap away with an ultra-wide angle front-facing camera which supports 1080p video capture. Multi-axis optical image stabilisation for the rear camera also helps ensure video footage smoother whether stationary or on the move. HTC UltraPixel camera adds many other features and effects such as enhanced 360’ panorama, time sequencing and object removal.